commented on "Here's me at my stall at the Barossa Farmers Market. 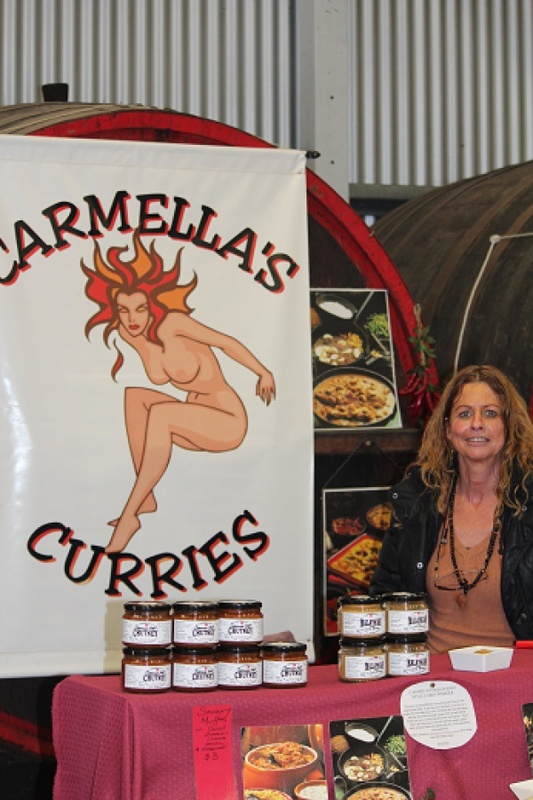 Come and talk to me about the fabulous range of dishes you can make using my ..."
Here's me at my stall at the Barossa Farmers Market. Come and talk to me about the fabulous range of dishes you can make using my Southern Indian Style Kasoundi curry paste,my fragrant Malaysian Curry Powder and Barossa Style Chutney, or go to downloads and download my recipe sheet. There are heaps of quick and easy recipes to enjoy. Along with a few slow ones which are perfect to cook in your slow cooker and come home to at the end of the day!